THANKS TO ALL THE VOLUNTEERS AND DONORS!!!! A dozen volunteers placed (and are maintaining) traps in these locations: Seaview Pavilion, Seaview Front Lawn, Oleana Point, Kaimu water spigot, Kehena beach parking area, Nanawale community center, Kehena mailboxes, Kaimu cemetery, HAAS at SPACE, Kua O Ka La school, and a number of private residences of people who needed help. 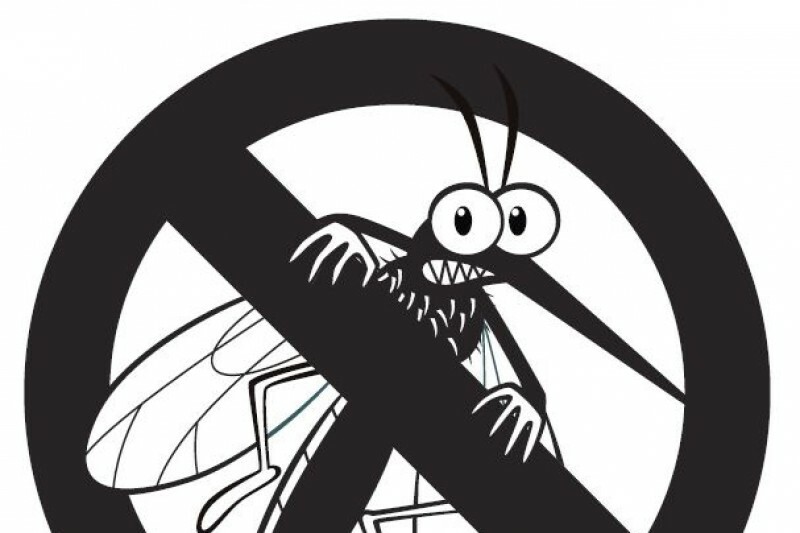 Now, as we await the next outbreak of a mosquito borne virus, at least we can be glad that as a population we are better informed, and hopefully have a government with a better idea of how to respond. The traps need to be refreshed every ten weeks, and we bought one refresh kit for each trap. This means that starting in May, the first deployed traps will no longer be effective and will need to be removed from the field and stored for next time. I will be organizing a bulk purchase of 500 refresh kits from SpringStar (two kits for each donated trap) for about $750 (to be confirmed). Please continue to donate to provide for the on-going funding for the traps. We are one island, we are all in this together. Mahalo. Kehena Beach donation for the end to all mosquitoes!